Bazm is an ancient Persian word meaning “celebration”: to consume wine and food while enjoying music and dance. We dedicate this wine to the Willamette: The Pinot Noir Auction gathering to showcase the unique styles that make Oregon wines so special. The fruit for this wine comes from Momtazi Vineyard which is a Demeter-Certified Biodynamic vineyard. We believe taking care of the environment will portray exceptional quality in the wines from our estate. Maysara’s wine is produced with low-impact winemaking processes, without the use of added commercial products and less than 100 ppm total sulfites per bottle. On September 15th, 1982, Moe Momtazi and his pregnant wife Flora of eight months escaped from Iran without anything in our possession and hopped from one country to another in the hopes of becoming citizens of the United States and away from the revolution occurring at home. In order to keep our spirits up when times were dark, we made a promise to ourselves and our unborn daughter that we would create a new home in this country that would accept us as their own. And in return, by being productive citizens we would give back to our community, the people and the land. In 1983, we made it to the United States and after years of hard and productive work, we moved to Oregon in 1990. By 1997, we purchased 496 acres of land in McMinnville. Since the purchase of the property, myself and my family have worked diligently, dedicating our lives to practicing holistic farming methods that have created a self-sufficient ecosystem that thrives without any input of fertilizers, chemicals or resources from outside our property. For us, our philosophy bases on ancient times in Persian culture. Our literature and poetry has always considered wine to be a sacred embodiment of the sun’s radiance. As a family, we believe that in order to produce a wine that is pure, balanced and reflective of the terroir, the most important parts of winemaking have to start in the vineyard. As winemakers and grape-growers, it has always been our goal to show others that there is an alternative method of farming that doesn’t negatively impact the environment and in turn provides our bodies with healthier foods and wine. When the harvest bins are full of healthy grapes, it eliminates a lot of processes that would need to be done in the winery in order to alter the wine to find its perfect balance of expression. This particular wine consists of four clones from across our vineyard: Pommard and Dijon clones 113, 114 and 667. By focusing our efforts on the vineyard farming practices, it gives us the luxury of not needing to manipulate or add commercial additives to produce wines that tell the story of each vintage through the lens of our site in the McMinnville AVA. You don’t have to take our word for it: we would love for you to be the judge by tasting through the fruits of our labor. Maysara Winery and Momtazi Vineyard are owned and operated by the Momtazi Family in McMinnville, Oregon. 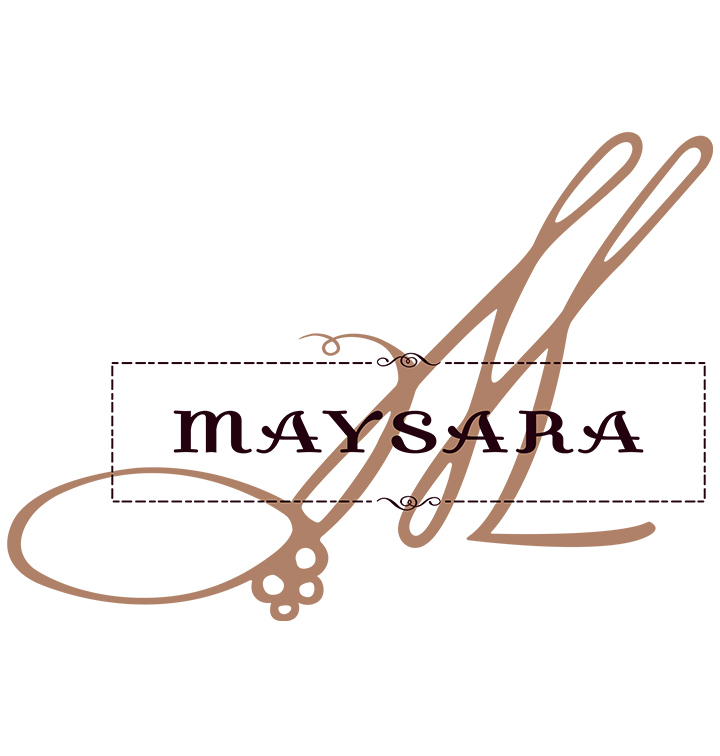 Maysara Winery—which translates to “house of wine,” a nod to their Persian heritage—is deeply rooted in cultural traditions, respect for the land and a commitment to biodynamic farming and winemaking practices. In 1997, the family purchased 496 of the now 532 acres of an abandoned wheat farm just south of their home and started their new life in the foothills of the McMinnville AVA. Today, the winery produces a range of Pinot noirs, Pinot blanc, Pinot gris and Riesling.